NEW YORK — The previews are written, the workouts are completed, all that was left before the 2019 NYRR Millrose Games was the pre-race athlete press conference. We’ve got a few video clips below. One of the most interesting things from a distance standpoint was Emma Coburn talking about how she is doing less mileage as she returns from injury. She usually runs around 80-85 a week but is doing 60 now, but is looking forward to racing as her training is going well despite doing less volume. 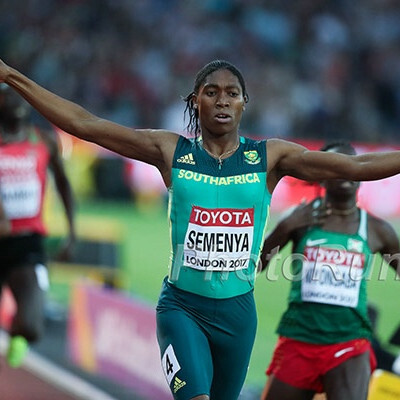 Wilson has the outdoor American record and has run faster than the American record indoors, but had the result stripped from the books after she was determined to have a drug positive from tainted beef. She talks about the race in general here and in the longer clip below talks about how she does not eat beef anymore after her record was removed from the books. 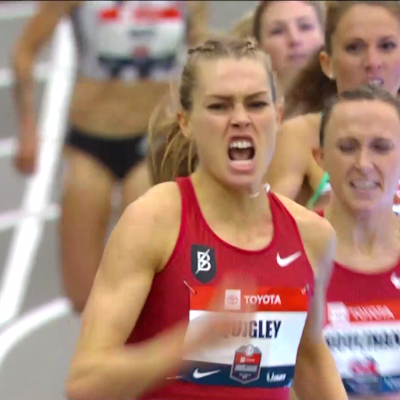 Willis, Cheserek, Grace and Quigley talked the same thing at the end of the video here.